Childcare costs can be a tremendous struggle for parents trying to work or go to school. 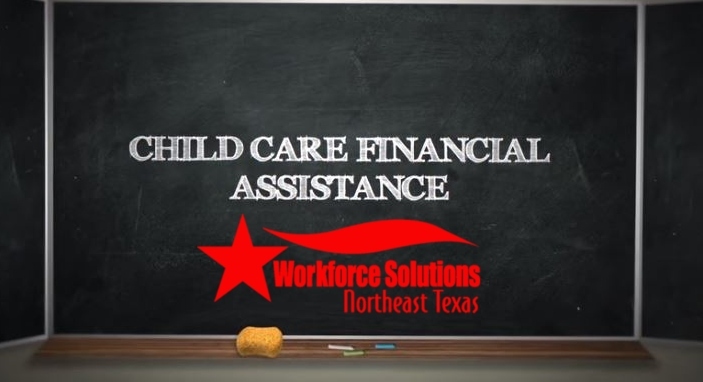 The folks at Workforce Solutions Northeast Texas can help with a lot of those costs and there is currently no waiting list. So see if you are eligible for assistance now. in education or who are participating in a workforce program may be eligible. assistance, which varies based upon the family’s income and the parents’ work schedule and/or schooling. minimum of 25 hours per week for a one-parent family or 50 hours per week for a two-parent family. is no waiting list, meaning the assistance can begin as soon as the family has been approved for care.